View More In Marine Two-Way Radios. 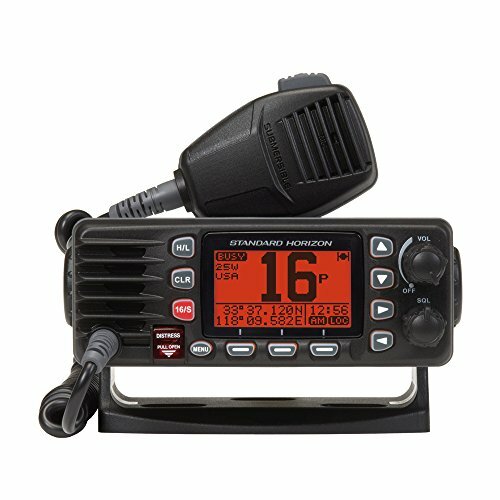 Eclipse VHF, Black, MFG# GX1300B, Class D DSC w/ separate receiver, compact chassis, large 2.5" LCD, NMEA in/out, submersible, Programmable Scan, Priority Scan, and Dual Watch. If you have any questions about this product by Standard Horizon, contact us by completing and submitting the form below. If you are looking for a specif part number, please include it with your message.